Is buying a home on your list of goals in 2019? Are you unsure where to start? 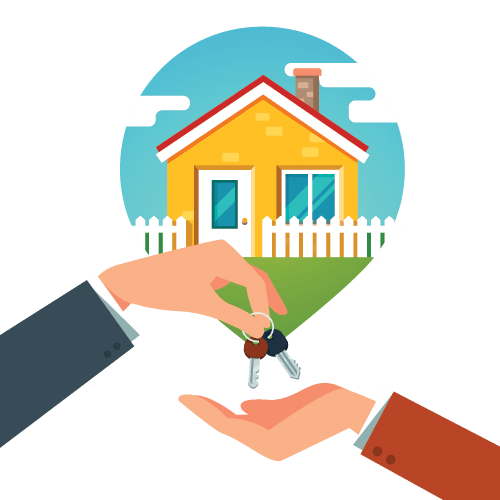 While buying a home can be a complex process, there are steps you can take now so that you’re more prepared when the time comes. Here’s how to get yourself ready (and excited!) to find your dream home in 2019. Taking on a mortgage is a big financial responsibility. As much as possible, you should begin paying down any other debt you have, including car loans and credit card balances. The fewer monthly bills you have once you’re a homeowner, the better. Decreasing your debt will also improve your credit score, which will net you a better deal on your home loan. In addition, avoid taking out any new debt as you prepare to buy a home.